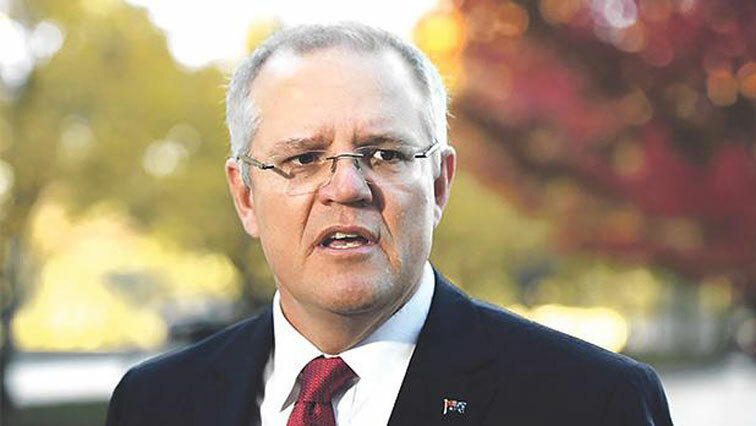 Embattled Aussie PM suffers historic defeat over refugees - SABC News - Breaking news, special reports, world, business, sport coverage of all South African current events. Africa's news leader. Scott Morrison lost his parliamentary majority last year. Australia’s conservative minority government suffered a damaging political defeat Tuesday, becoming the first administration in nearly a century to lose a vote on major legislation and sparking calls for a snap election. But the 75-74 vote which came on the first sitting day of parliament this year in favour of the refugee bill opposed by the government is a blow to the already embattled prime minister and raised questions about whether he can remain in office. “These are not matters that go to issues of confidence and I don’t consider them in those terms,” Morrison told reporters in Canberra. The bill passed with the support of the main opposition Labour Party and crossbenchers from the left-leaning Greens and independent MPs. This entry was posted on 12 Feb 2019,02:42PM at 2:42 PM and is filed under World. You can follow any responses to this entry through the RSS 2.0 feed. Both comments and pings are currently closed.